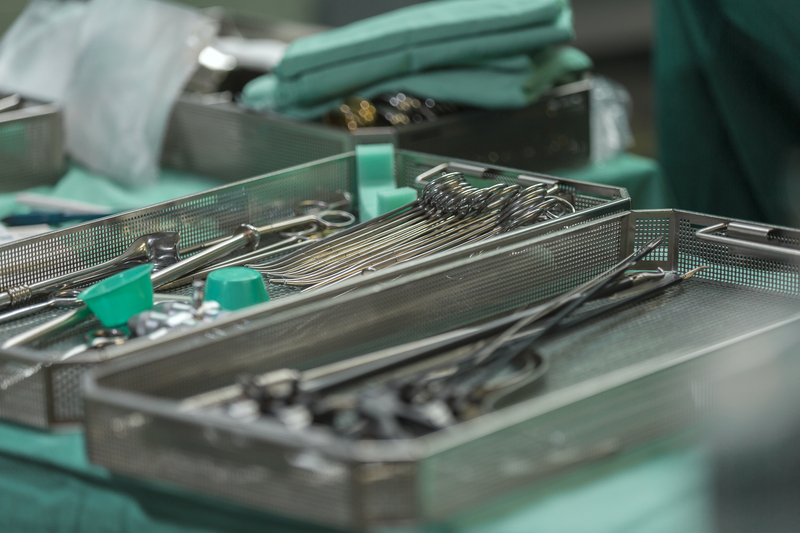 TRACKIL-Lox enables the collection, distribution, storage, use planning, use and distribution of non-sterile / sterile goods. 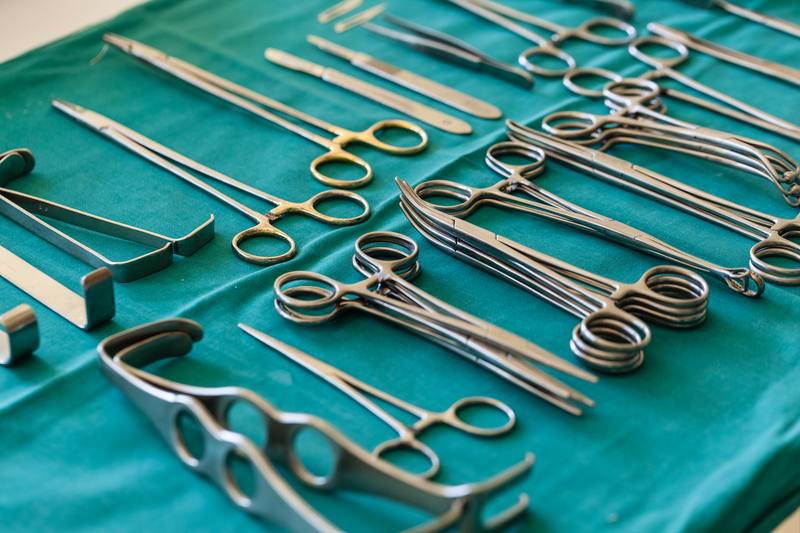 The software package TRACKIL-Lox is a software extension to the batch documentation system STERIL-Lox and connects to the preparation cycle of the Central Sterile Supply Department (CSSD). 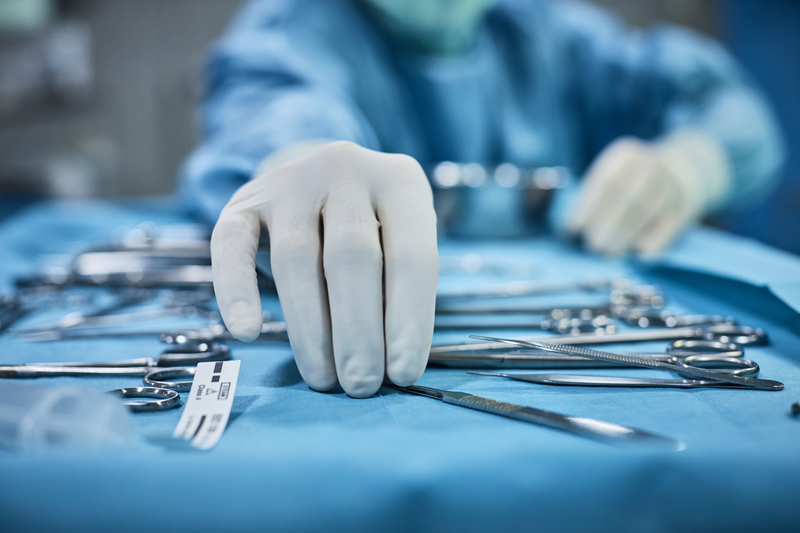 TRACKIL-Lox enables the acceptance, distribution, storage, scheduling, use and distribution of non-sterile / sterile goods, thus transparently closing sterile documentation in the OR or field office. Thanks to its modular design, TRACKIL-Lox can be tailored to the needs of the customer. The system can be expanded at any time as needed. 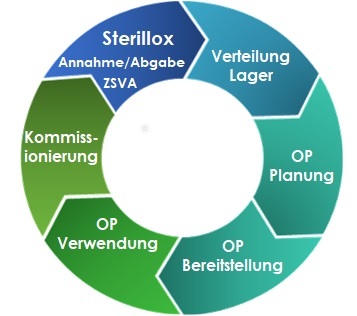 As in the production with STERIL-Lox, all processes with production identity, employees and time are documented here as well. TRACKIL-Lox is a user-friendly application optimized with RFID or barcode control and touchscreen function. Insight into current packing lists and item-related item information with display of the media entered in STERIL-Lox.